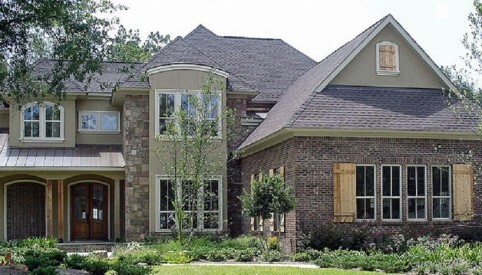 David Rowe Fine Homes, Inc.
OUR CUSTOM HOME BUILDER ALSO OFFERS HOME REMODELING SERVICES IN THEODORE, AL AND SERVING THE MOBILE AL AREA. Are you ready to build the house you’ve always wanted? 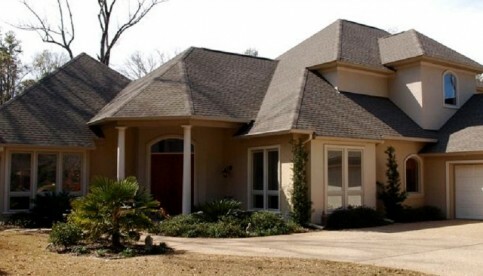 David Rowe Fine Homes, Inc. is a custom home builder in Theodore, AL who can create the home of your dreams. We also offer home remodeling services if you want to upgrade or improve your existing property. Our goal is to meet all of your needs and stay within budget. 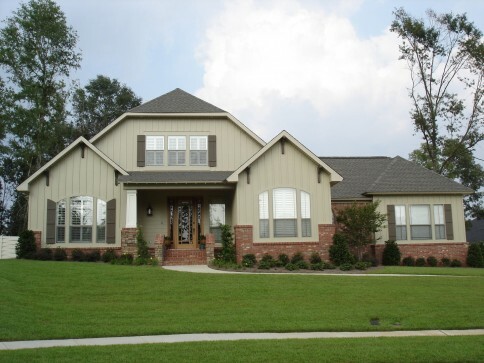 Call 251-459-0826 today to get a free estimate on custom home building in the Theodore, AL area, including Mobile. We also have a four-acre property of our own with space to create the leasable office space you’re in need of. Get the commercial property your company requires by contacting David Rowe Fine Homes, Inc. today. Our general contractor takes special care of every property we work on. From building new homes and offices to completing renovations on historic properties, we put time and care into every project. We can renovate existing spaces and remodel rooms in your home to create exactly what you want. 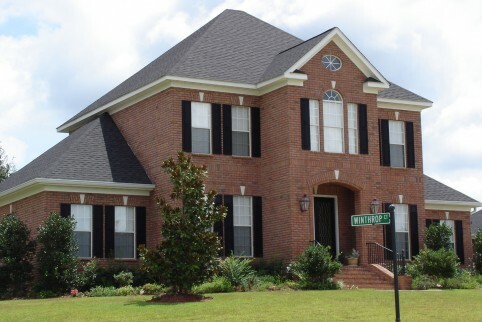 Contact David Rowe Fine Homes, Inc. to schedule a free consultation with our general contractor in Theodore, AL. 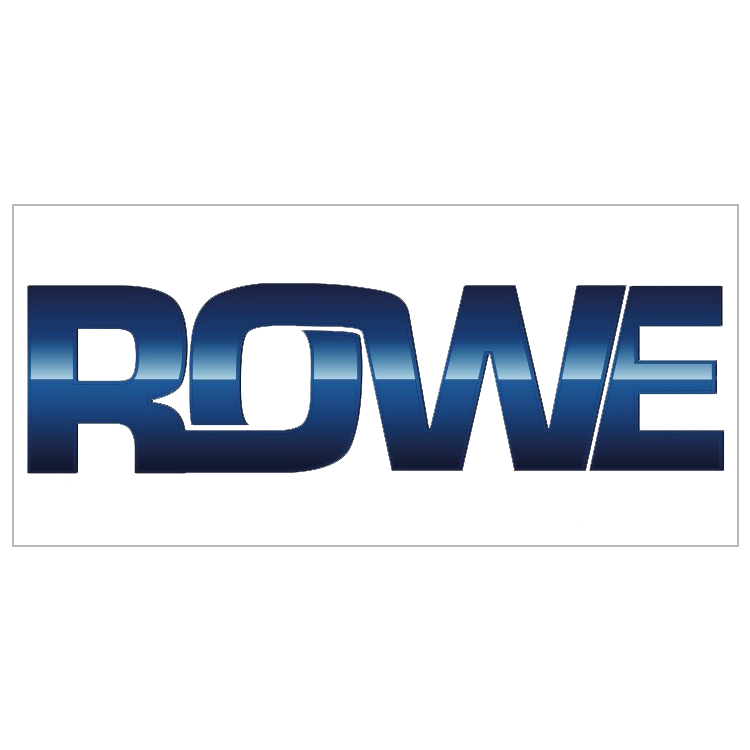 Reviews for David Rowe Fine Homes, Inc.